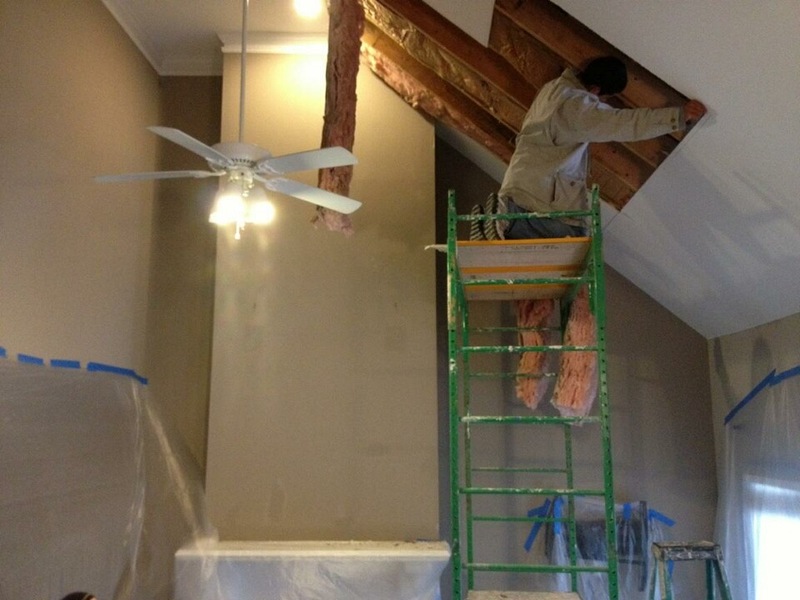 During the past few years, GreenWave Solutions has performed most of our professional painting and drywall services in Atlanta, Buckhead, Brookhaven and Sandy Springs. We have started to outgrow the perimeter and are now offering our house painting and residential drywall contracting in Roswell, GA.
Roswell is a suburb about 10 miles north of I-285. Roswell has a nice blend of new and old homes. 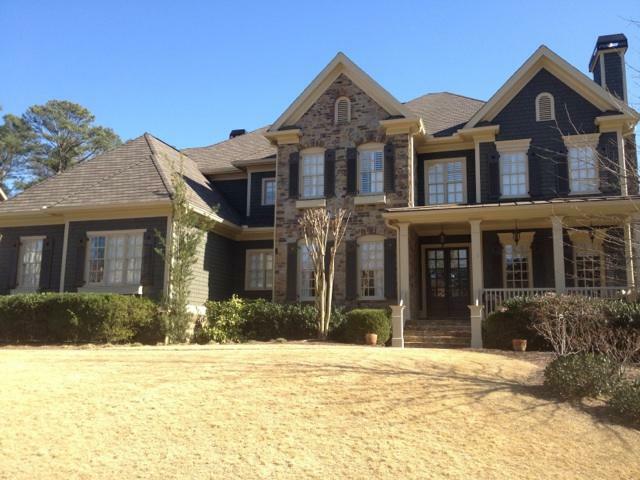 Like much of metro Atlanta, Roswell is growing as people continue spreading into the suburbs. GreenWave Solutions wants everyone in Roswell to know that we are now offering our professional house painting services in Roswell. So whether you want to update the colors in your old home or have a new house and want to upgrade the cheap builder paint, our professional house painters are here to help. We specialize in interior painting, exterior painting, pressure washing, deck staining, deck sealing, cabinet finishing, cabinet refinishing, drywall repair, drywall installation, popcorn ceiling texture removal, stippled ceiling texture smoothing, carpentry, rotten wood replacement and more! In order to help expand into Roswell, GA faster, GreenWave Solutions will offer clients in Roswell 15% off any painting or drywall project that is over $2000. GreenWave Solutions is Atlanta’s first green painting contractor. We proudly serve Atlanta, Brookhaven, Buckhead, Chamblee, Dunwoody, Inman Park, Grant Park, Ansley Park, Midtown, Morningside, Virginia Highlands, Vinings, Roswell and more. Call us today to see if we offer our professional services in your area. Summer is not officially here according to the equinox, but we’ve past Memorial Day and that means summer in Georgia. 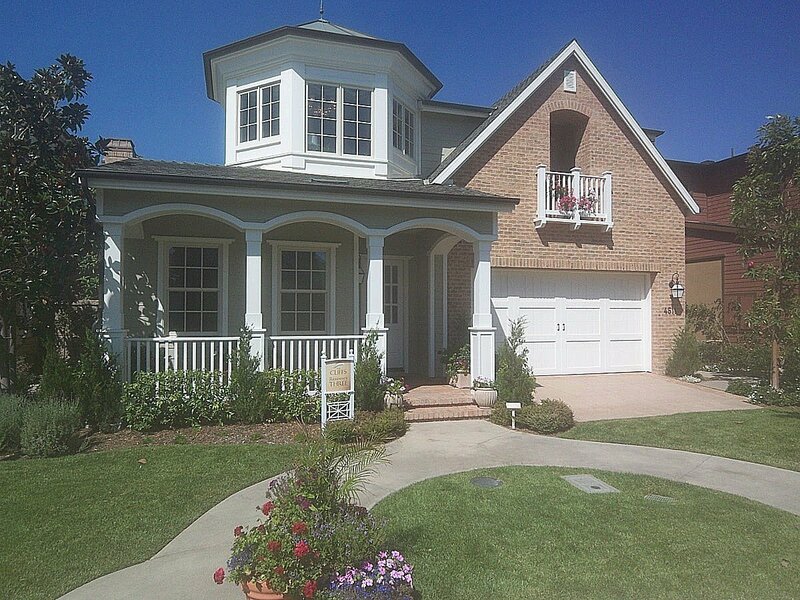 This summer, GreenWave Solutions is going to offer exclusive Alpharetta house painting specials! Alpharetta, one of Atlanta’s most affluent suburbs, has wide open spaces blanketed with subdivisions full of beautiful homes. 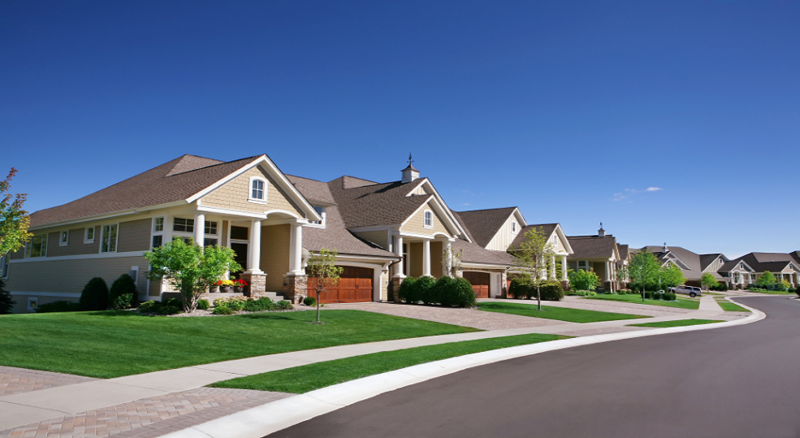 Many of these houses are between 10-20 years old and need the attention of GreenWave Solutions Alpharetta painters. 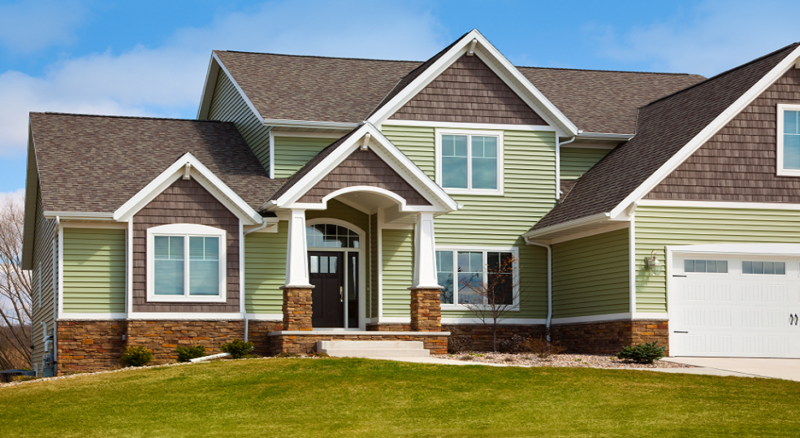 Exterior house painting is a simple and inexpensive way to preserve and maintain the beauty of your home. It starts with a thorough pressure washing to remove dirt, debris and other surface contaminants. After pressure washing, we will perform any carpentry and replace rotten wood or siding. Then we prepare everything for painting. This includes caulking gaps and joints, scraping peeling painting, priming bare areas, filling holes and patching imperfections. Once the house is ready, it time to paint it. GreenWave Solutions applies exterior coating using professional paint sprayers, just as the manufacturers recommend. Spraying applies a thicker, smoother coating which translates to a longer lasting job for our clients. Don’t be fooled by the “we do all work by hand” line. It may sound good, but machines do better than humans when operated by a skilled professional. Why do we use bulldozers to move dirt instead of using 300 guys with shovels? At this point, we are almost done beautifying your home. We perform quality inspection walk through with our client and project manager. At this point, we fix any touch ups and tie up all loose ends. Finally, we clean up and leave our job site how it was when we got there; except of course for the magnificent, freshly painted house. This isn’t the only way to perform exterior painting in Alpharetta, but it is the way that GreenWave Solutions has a nearly perfect customer satisfaction record. As the best painter Sandy Springs has to offer, GreenWave Solutions gets involved in all kinds of cool and challenging projects. One service that we have had many recent requests for is ceiling smoothing. This includes both popcorn texture and stipple texture. Level 0: Boards simply hung with no tape or mud. Level 1: Drywall and hung and taped, but the tape isn’t covered with joint compound. Boards may have unfinished tool damage. Level 2: Boards hung, tape embedded in joint compound and screw holes are mudded. Level 3: Boards hung, tape and fastener heads embedded in joint compound, excess joint compound wiped clean. Level 4: Same as level 3, with two coats of drywall compound on fastener heads, tapes and other imperfections. Then sand joint compound. Level 5: Same as level 4 plus a skim coat of joint compound on all drywall and full sanding. For ceilings and walls with a textured finish, such stipple, popcorn, knockdown or orange peel, you stop at level 3. You can stop at level 3 because the texture is applied to cover the incomplete drywall finishing. 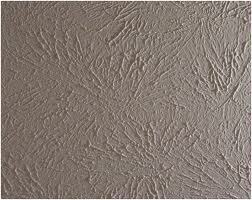 Typically, popcorn and stipple texture come off from ceilings quite easily. However, when you run into a stubborn batch of texture, it is going to be a long project. We ran into this on a project just a few weeks ago. GreenWave Solutions was contracted to do stipple texture removal on a Alpharetta interior painting project. After we finished covering walls and floors, the crew began removing the stipple texture. They did the normal process of applying warm water onto the texture and scraping it off. It wasn’t coming off without taking the drywall with it. My project manager, Luis, is as good of a PM there is and an excellent problem solver. Had already Googled “how to take down ceiling texture” because this was worse than anything we had encountered in our 8 years working together. He learned that by adding fabric softener to the water, it helps soften the texture compound. It helped, but not enough. After 2 days of fighting with this texture, Luis had enough and brought in the heavy artillery. He went to Sunbelt and rented a commercial drywall sander with a vacuum attachment. These Porter Cable drywall sanders is what I used to sell to huge drywall outfits to finish hotels and casinos in my days at Sherwin Williams. My clients used these machines during the construction of places like Atlantis in Bahamas, The Wynn in Vegas, The W and Terminus in Atlanta. We were using this on a 2500 square foot house. A month ago, I would have told you using a commercial drywall sander for stipple texture removal was overkill. Now, I have a new trick up my sleeve. For less than $100/day, I can outfit my guys with a machine that does 4 hours of work in 20 minutes. 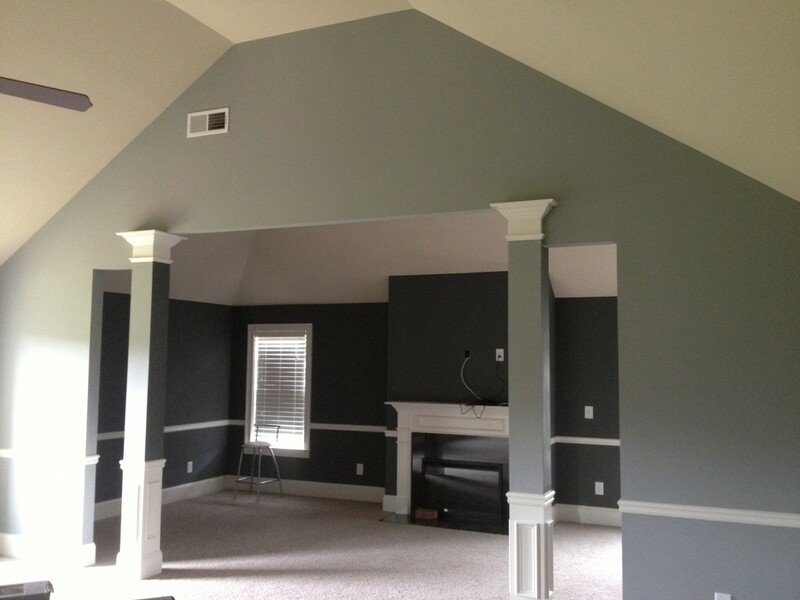 Once we got the ceilings smooth, we painted them and had another happy client. Although this story has a happy ending, it isn’t all rosy sunshine. There is no easy short cut to removing textures from walls and ceilings. It is hard and labor intensive. You have to have a strong neck to look up at a ceiling and work from a ladder above you head for 5+ days. If popcorn ceiling texture removal and stipple texture ceiling smoothing doesn’t sound like something fun that you want to do during your free time, call the pros at GreenWave Solutions to do it. I promise it will be worth money. When a finished interior paint job doesn’t look good, it sparks an age old battle between painters and drywall contractors. The drywall guys say the painters don’t know how to paint and the painters says the drywall guys didn’t hang and finish the boards well. Because construction is such a progressive and intelligent industry, rectifying this problem has proved difficult. In fact, this problem still exists in exceptionally intelligent regions like the South. How do you solve this conundrum? Have one contractor be responsible for drywall and painting. Then no one can blame anyone. Brilliant! 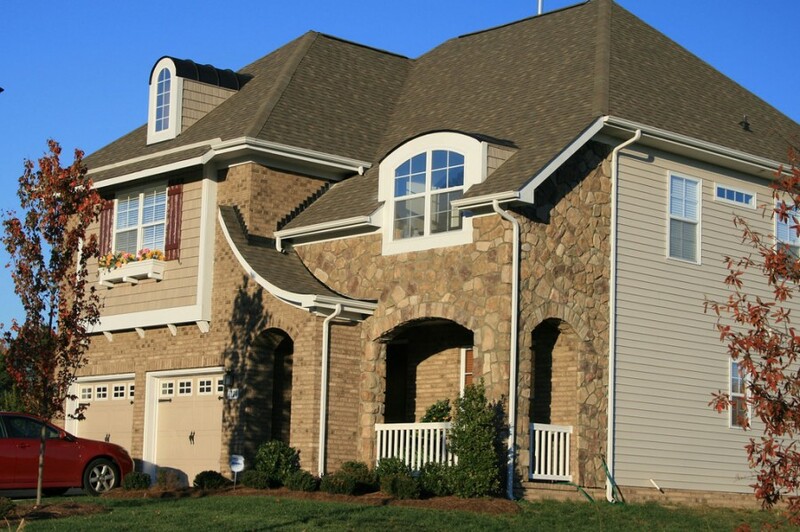 As one of the few smart painting companies in Atlanta, GreenWave Solutions is ahead of the curve. 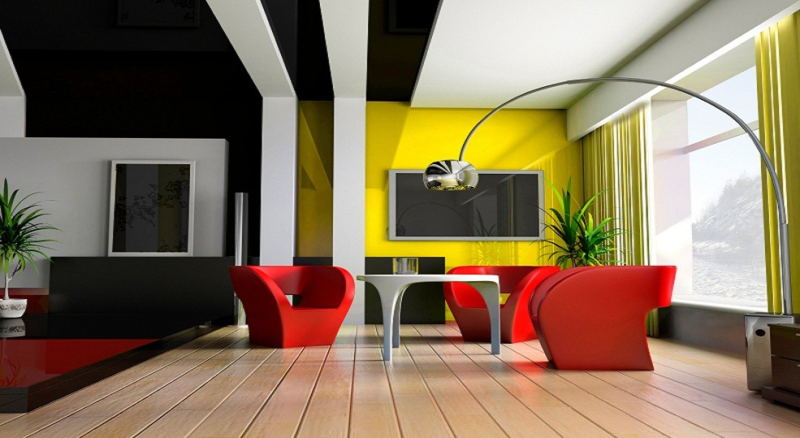 We offer professional drywall contracting services to compliment our professional interior painting services. Disclaimer: The following rant is me venting about loser builders. I have had several run ins with shady builders and general contractors. As painters, we understand the frustration of having a professionally done painting project not look as good as it should because of shoddy drywall hanging during construction. I’m not going to mince any words. 80% of new construction builders are cheap and dishonest. They cut corners and only care about money. They only care if their product lasts one year so that they aren’t liable for any warranty work. That’s why you see so many homes with flat paint and textured ceilings. These are both tricks that new home builders use to mask mediocre work until the house is sold and they get paid. Fortunately, the recession put most of these unethical companies out of business. Now that I got that off of my chest we can get back on topic. 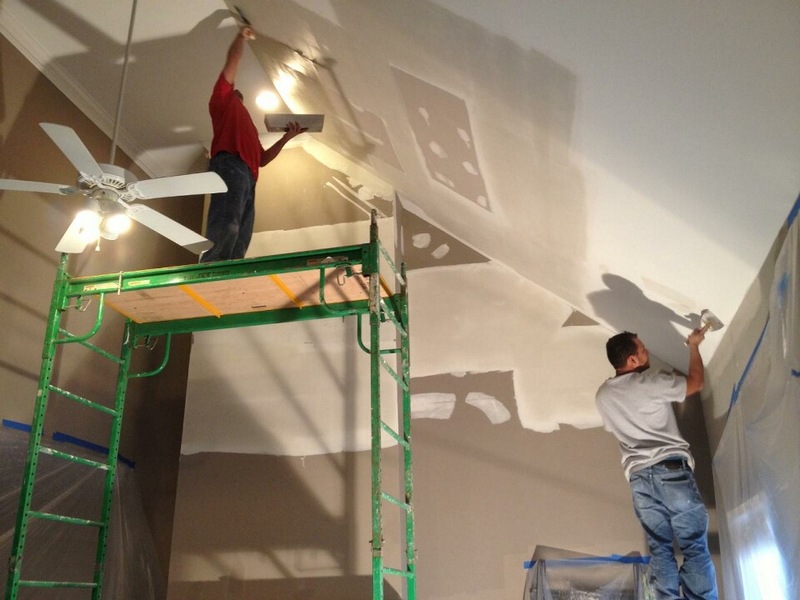 Because I got so tired of painting behind unskilled drywall contractors, I decided that GreenWave Solutions needed to use our same methods of hiring skilled, professional painters to hire drywall contractors. It worked. We have some of the best drywall hangers, floaters, and finishers in Atlanta. The already high quality work that GreenWave Solutions does has gotten even better. Now, we are one step closer to perfection and creating an even wider gap between us and our competitors. If you need commercial or residential drywall work, call or email us to schedule your free estimate. President of GreenWave Solutions, Atlanta painting company and Dunwoody house painters. GreenWave Solutions offers painter services in Alpharetta, Atlanta, Decatur, Sandy Springs, Roswell, Brookhaven, Duluth, Grant Park, Inman Park, Buckhead, Milton, Midtown, and more! We are the best painters in Atlanta.